standing in the gap left by the Veterans Administration (VA) between compensation and life events. 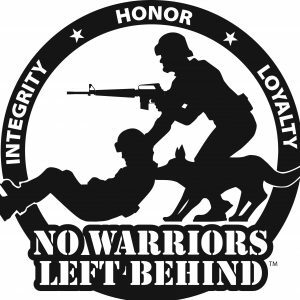 With this blog I want to bring the veteran community together and service those in need, with the primary goal of preventing service members from killing/injuring themselves or others. This blog was created to help service members of the US military. The intention is to inform the veteran community about FREE services, along with opportunities to serve and participate with organizations helping veterans and non-veterans. Social, religious organizations, and ways to improve the service member quality of life are some the topics I will be blogging about. I am going to keep the blogs on the positive side so we can accomplish the mission. If you have comments, let’s keep them factual and about the services, and requirements to receive the services, and always speak in a positive way. Please feel free to share any positive experiences you have had with organizations helping veterans. I would love for this information to be available to every veteran, therefore, please feel free to share this site with every veteran you know. We may not know who is in need of services or support, making it even more important to share with everyone.